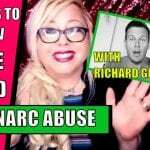 If you’re struggling to let go of a narcissist, this one’s for you. 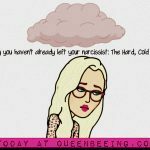 Getting over a narcissist is harder than getting over a “normal” person. But why? 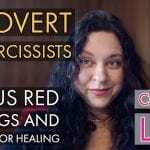 In this video, I’ll explain in detail why it’s so hard to get over a narcissist and 4 ways you can start healing now. 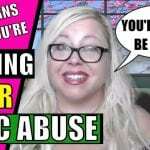 Between the gaslighting and the trauma bonding, it’s no wonder us empaths come out of these relationships with NPD people dealing with codependency and CPTSD! My mind off the relationship and off of him? Why do I want him to want me? How did he get me to give away my power to him? Why do I have difficulty taking it back? !